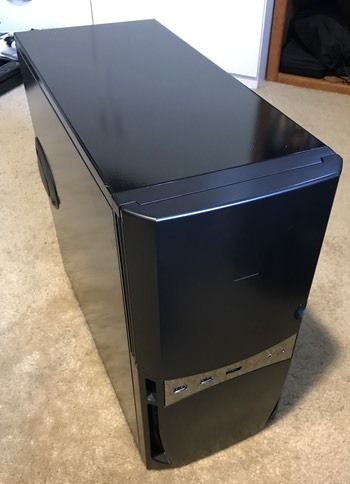 After hitting a roadblock with the graphics card connector in Frankenmac’s many-years-old case, yesterday I picked up a new case and power supply, and set out to transfer the machine to its new home. 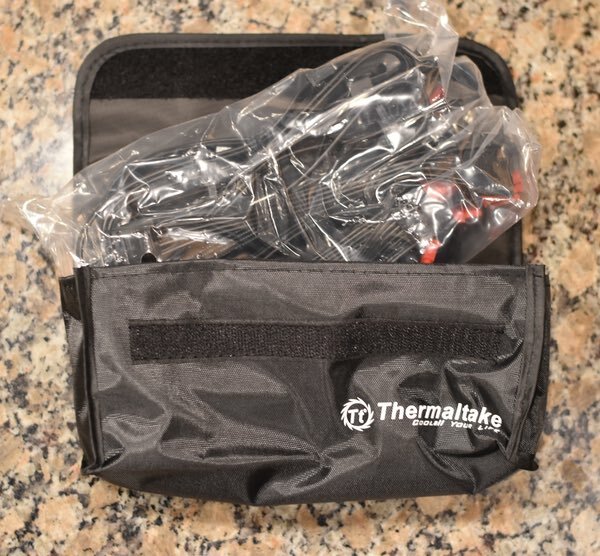 First, the boring stuff: The power supply I chose is a Thermaltake Toughpower 750W 80 Plus Gold. It works well, and (other than the CPU and motherboard power cables) is modular, so you only add the cables you need. Because of both the physical design as well as the use of the sense signals, the six-pin power supply connector plug is backward compatible with the eight-pin graphics card socket. 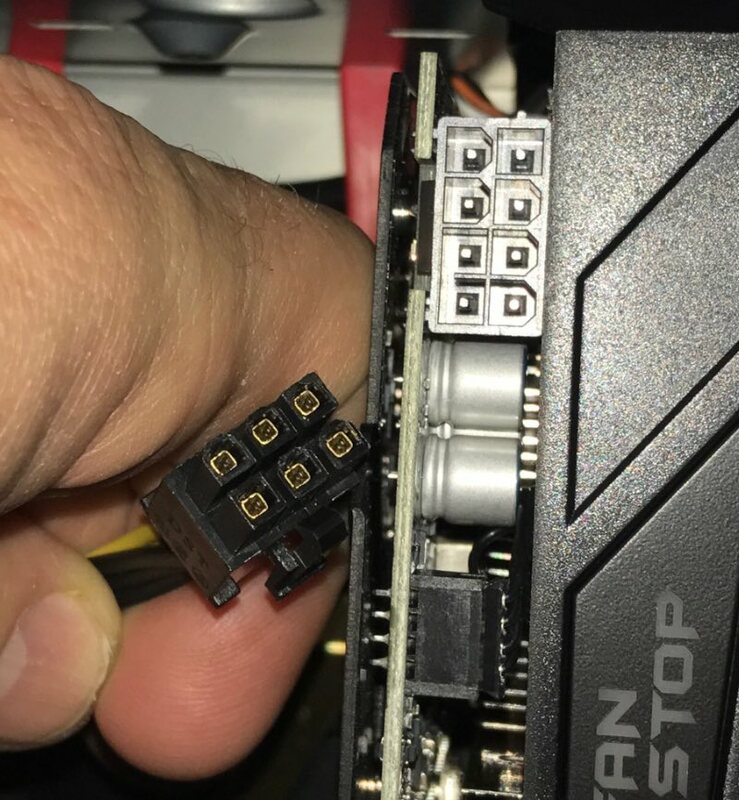 This means that if your graphics card has an eight-pin socket but your power supply has only six-pin connectors available, you can plug the six-pin connector into the eight-pin socket using an offset arrangement, as shown below. And it’s true, the plug fits just fine. 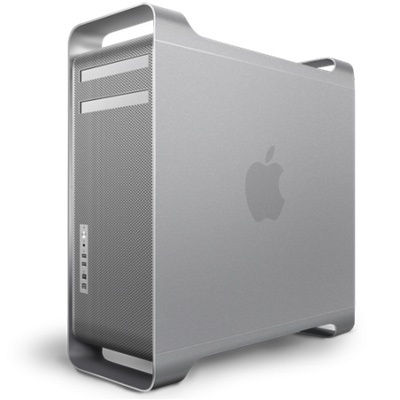 And when I powered up Frankenmac, the card lit up and the fans spun. However, onscreen I saw a message about connecting the PCIe power cable to the card, so clearly, something was amiss. 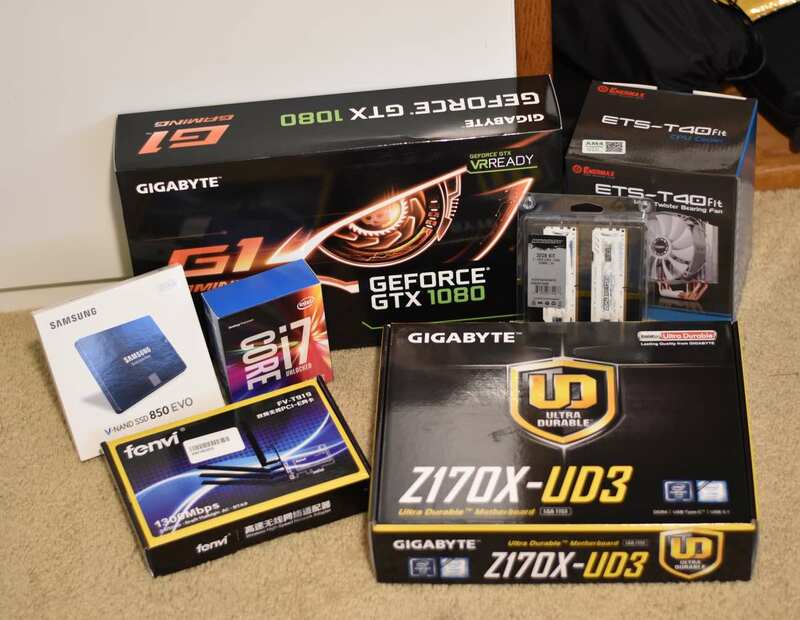 Everything in that shot came via Amazon, except for the CPU heatsink/fan at the back right. That required more driving around than I’d care to admit (one business gone, one out of stock, another unexpectedly closed for the day), but I finally found something I liked. And with that, I had everything I needed to build the machine. Note: This page contains an updated list (with links) of the parts I’m using in the project.